From the southeast corner of Australia comes a one-of-a-kind fish found nowhere else. 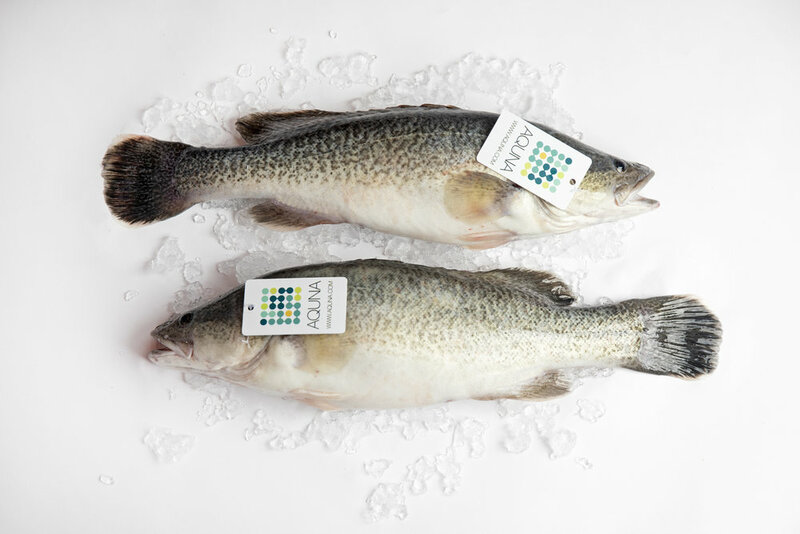 One of the largest freshwater fish in the world, Murray Cod was once hunted to the brink, but has returned to its rightful place in Australian and world gastronomy through the work of one producer. The Murray Cod is one of the largest freshwater fish in the world, and an adult can weigh well over 200 pounds. Though an iconic fish to the Ngarrindjeri peoples for thousands of years, it was English colonists, more familiar with cod than with the perch to which the fish is actually related, that gave it the name Murray Cod. Only a few years after the English colonization of Australia, commercial exploitation was underway, and by the 1880s, the fish formed an important and profitable commercial fishery. Overfishing took its toll, and in the first half of the 20th century the commercial fishery was shut down entirely. The pale white fillet — buttery and mild — has a delicate texture with a large flake. 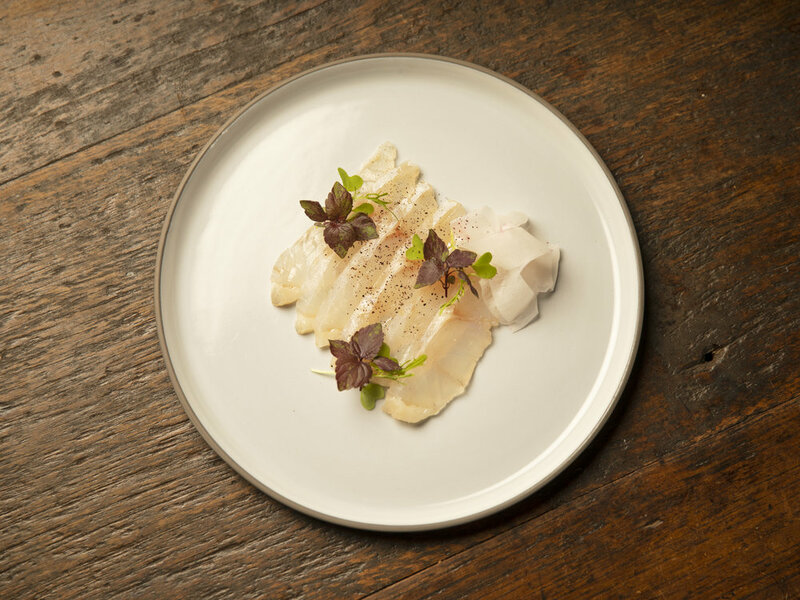 Raw, Murray Cod is exceptionally clean and sweet, with a crispy bite reminiscent of Hirame. Mat Ryan was originally a dry land wheat and sheep farmer. Weary of struggling in a commodity industry, he looked for something new to grow, something that was not as dependent on volume and global prices. He started in 2010 with one pond stocked with Murray Cod. Aquna now has 26 ponds, with 40 more coming online in the next few years. The fish are raised in off-bottom cages. Some ponds are owned directly, while others are contracted with independent farms — all working according to Aquna’s standards. Aquna has integrated production, and now supplies all smolts and food to contract farms. Additionally, in-house engineers and technicians design and build all farming equipment. Feed Conversion Ratio (FCR) is approximately 1.1:1, and the diet consists of sustainably sourced land-based vegetable content and limited marine content. The pale white fillet, buttery and mild, has a rather delicate texture with thick large flake — but thanks to a relatively high fat content, it stands up well to everything but the grill. However, as a raw fish, Murray Cod is exceptionally clean and sweet, with a crispy bite reminiscent of Hirame. A truly impressive raw fish, made all the more impressive because it’s a freshwater species.